Change. Not a word we always like to speak about as leaders. Personal change is never easy, especially when it involves my own character. And there just seems to be an increased level of difficulty when it involves change of those around me with whom I have influence or responsibility. Like jumping into the unknown. So how do I help others authentically change? I consider one of my roles as a leader to help shape those in my sphere of influence. Leading is not just about projects. It is more importantly about people. Today we are on my final post of my “everyday carry” (or EDC) for leadership. It has been extremely helpful for me to think through those essentials that help me to be a strong leader and maximize my influence with others. 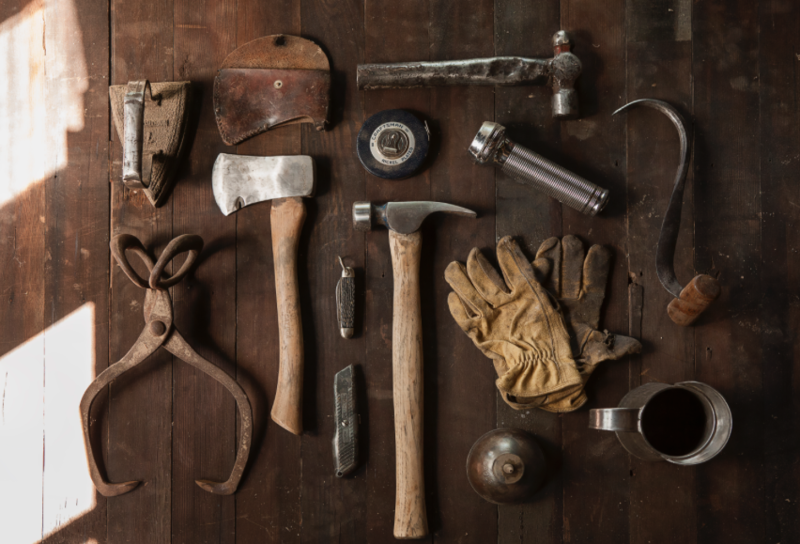 Have you ever considered those items that are foundational to your being an engaging leader? You need to. Because no one ever drifts into healthy leadership practices. What are your “go to’s”? 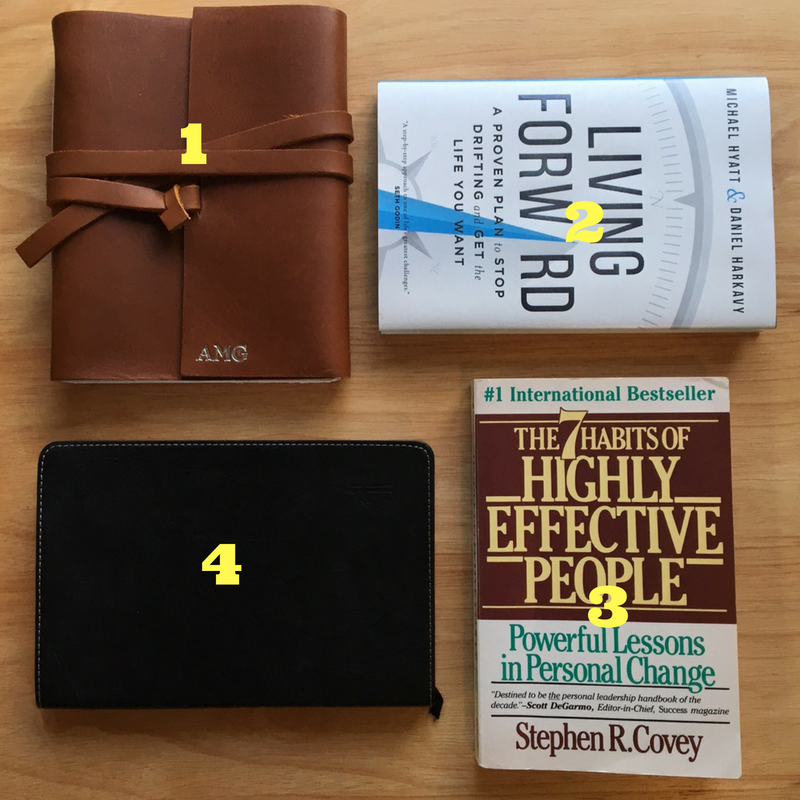 In past posts, we have looked at some of the essentials of what I “carry with me” in order to have a vibrancy and robustness in interacting with people and projects: indispensable reads, personal character traits, and apps that I use that are getting it done for me. 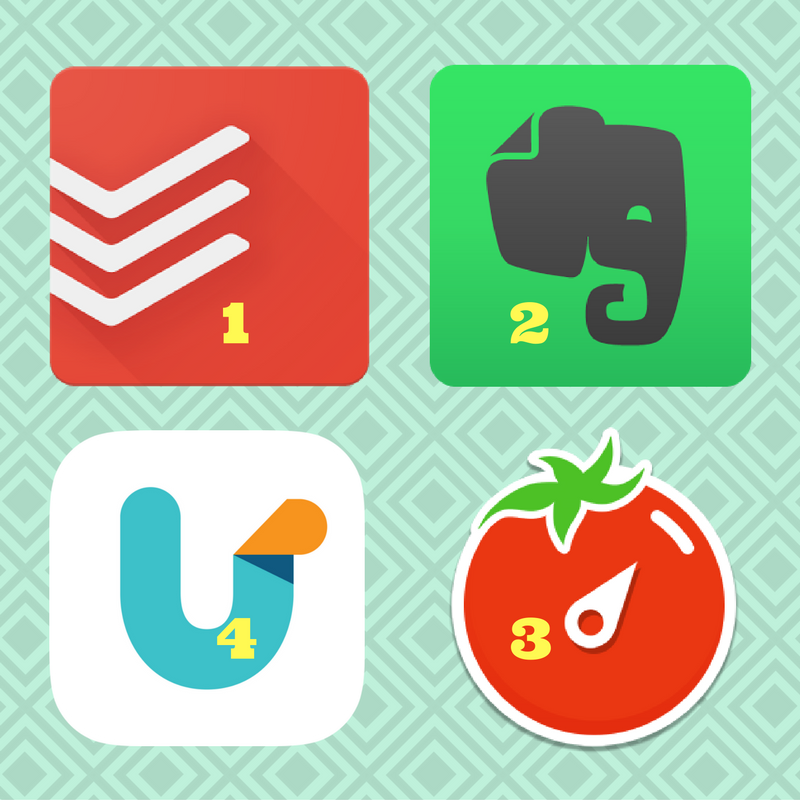 In part 3 today, I want to share with you four apps that are giving me the ability to manage my day as well as interactions with others. And these apps have both desktop and mobile versions available which give some nice multi-platform functionality. This post continues the theme of “everyday carry.” If you read my prior post, it is all about those things that we carry with us that we deem as essential and necessary to help us in our day. As an executive pastor, I am all about gaining insights into what can make my day more effective with others. In a twist of the term, I wanted to challenge us that there should be an “everyday carry” for us as leaders, those indispensable tangibles or intangibles that make us what we want and need to be as leaders. 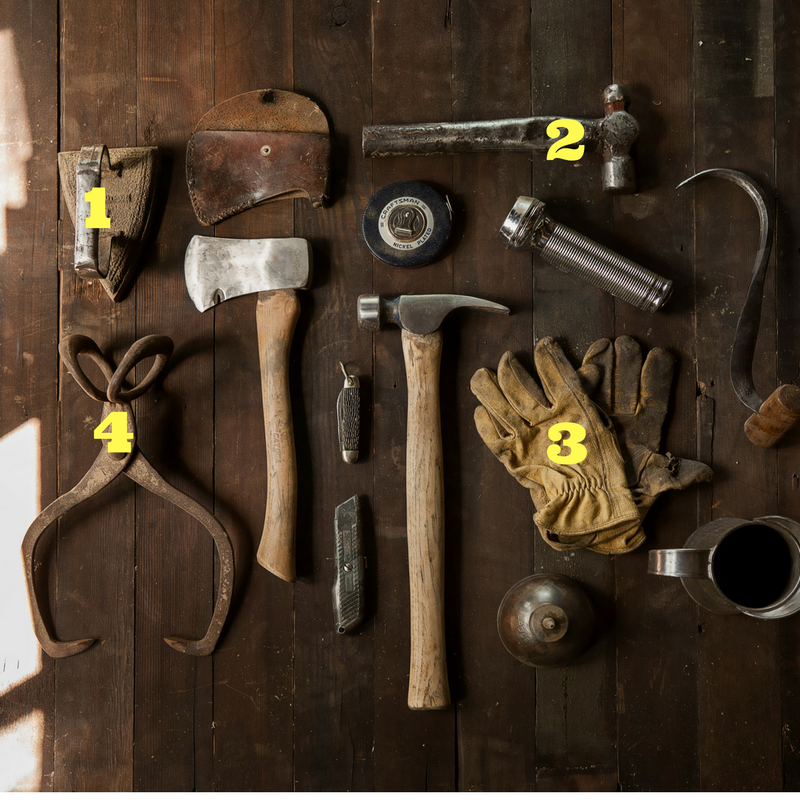 In part 2 of my everyday carry for leadership, I want to list four characteristics that have served me well in my almost 30 years of being in various leadership positions. Have you every heard of the term “everyday carry” or EDC? It has become quite the phenomena. At its most literal meaning, everyday carry refers to those things that you carry everyday with you in your pockets or in your bag. They are the essentials, the things you check for each time you leave the house, those things that you cannot do without. They speak of what helps you feel prepared, those items of utility that help create a more effective day. In another sense, it has fueled a desire for knowing what other people carry with them that they deem to be a great product. Check out everydaycarry.com – it provides some great visuals if you have never been exposed to this concept before. I definitely have my own set items that I deem to be of the everyday carry variety. 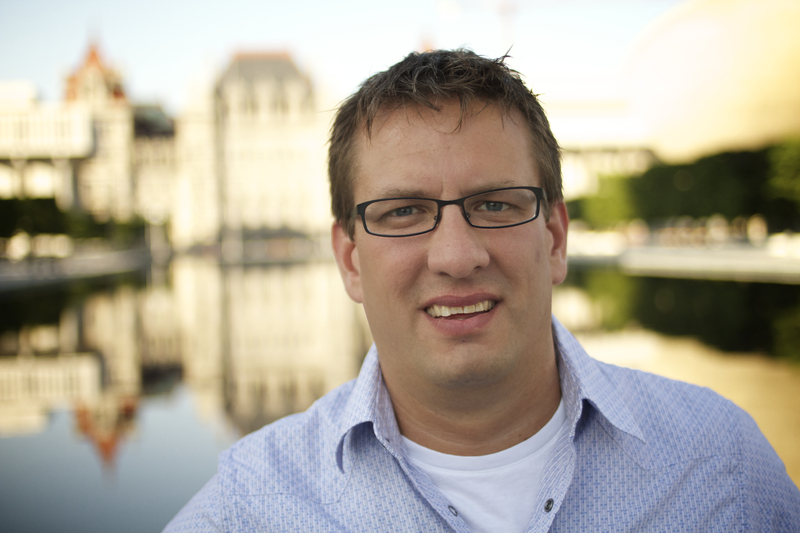 Recently, I was talking with a friend who taking his first position as an executive pastor. He asked me for input on what his first few months should look like. I remembered that a few years ago, when I was new at Mosaic Church, I had jotted down a few simple notes on what my first few months would look like. I shared that file with him and he found it to be very helpful, so I figured I’d share it here as well. Here it is, unfiltered. 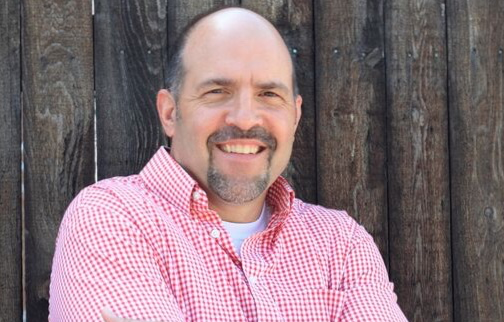 What Type of Executive Pastor Are You? 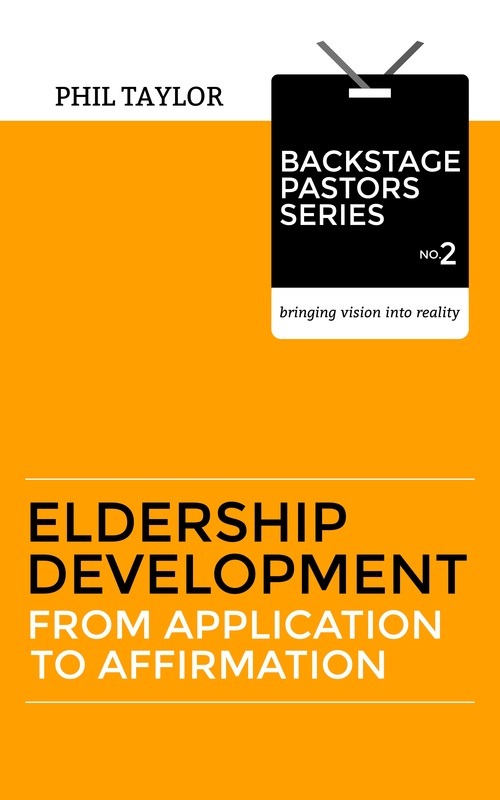 Throughout my years in the Executive Pastor role, I’ve had the privilege of getting to know many of my peers in ministry. At the risk of oversimplification, I have noticed that most XPs (shorthand for Executive Pastor) fall into one of two categories. Recently I had the opportunity to teach at an Acts 29 Network regional one-day conference in Philadelphia. Jeff Vanderstelt of Soma Communities was the main speaker. I did a breakout session for Executive Pastors. 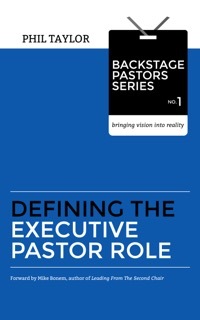 Top 5 Resources for Executive Pastors and those who want one. 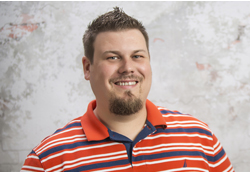 (This article originally appeared on the Acts 29 Network Blog). A quick Google search for the words “executive pastor” will mostly give you hits for available job postings and existing executive pastor (XP) bios. Dig a little deeper and you might come across the occasional article. The reality is that there just isn’t much out there for the guy who sits in the second chair pastoral role in his church. So XP’s are often left to reinvent the proverbial wheel. This does not have to be the case. Below you will find descriptions of five resources that no XP should be without. Of course, this is not an exhaustive list. If you have your own favorites, let us know. Climbing Down The Ladder. From LP to XP. Most people want to climb up the ladder of their career. I climbed down it because that’s what God called me to. Read the story below.